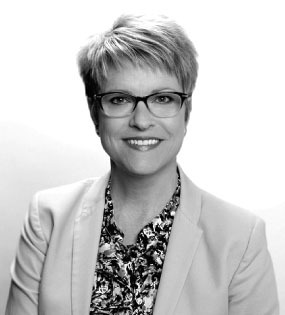 Fran Jansen Webb brings to CAG almost 30 years of experience in marketing, public relations, advertising and fundraising. Even though her career has taken her to wonderful opportunities in Minneapolis, New Orleans and Louisville, KY., Fran has spent most of her time in her home state of Arkansas specializing in telecommunications, tourism, education, and healthcare. Over the course of her career, Fran has developed relationship-marketing campaigns, authored grants that have funded various healthcare and education initiatives, and created strategic communications plans for a diverse clientele. Her broad background gives her a unique insight into many different segments of the economy and her experience adds significantly to the breadth of knowledge at CAG. Fran is a 1987 graduate of Texas Christian University and holds a master’s degree in organizational communication from Indiana University.